The biggest problem we face in protecting our homes in the colder months, is how to winterize a house's plumbing. Frozen pipes and heating problems, can cause flooding, which is something we should all be concerned about when winterizing, whether we are talking about a vacant house, or an occupied one. Burst pipes is a common problem in winter, that can happen overnight, if your house is left too cold. As temperatures dip at night, the pipes freeze, when temperatures pick up during the day, the pipes will burst. 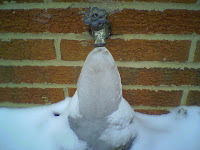 So how can we prevent burst pipes in winter? Outdoor water supply lines, can be accessed from inside, where there will be a valve. Turn this valve off, and open up all pipes to drain the water from the pipes, i.e. turn on the tap. Leave the outside faucet (tap), on over winter. Perform some swimming pool maintenance - make sure to drain all water from the pool and outdoor pipes. Drain water for all other outdoor water features - sprinkler systems, fountains and garden water features etc. Indoor plumbing, especially heating, is an important check to make when working your way down the "how to winterize a house" to-do list. 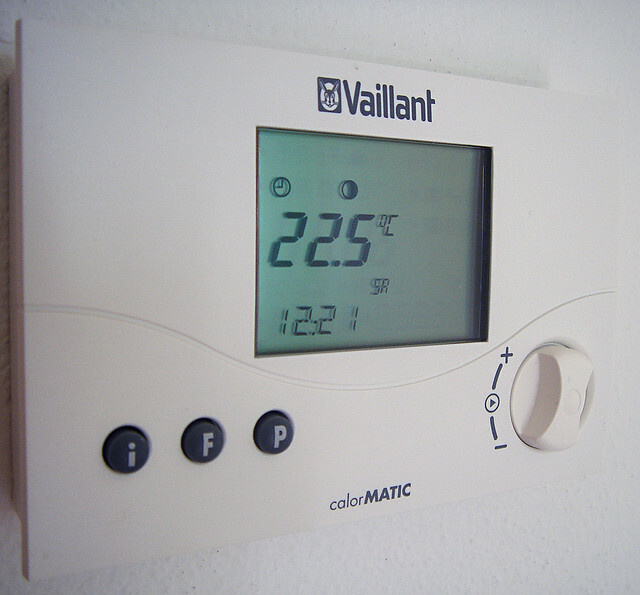 An annual check of your boiler/water heater is essential, and should be carried out by a plumber. If you are a member of any homecare scheme (British Gas, offer one for example), then you may be entitled to this for free, or at a reduced rate. If you have a fireplace with chimney, make sure you have it swept. 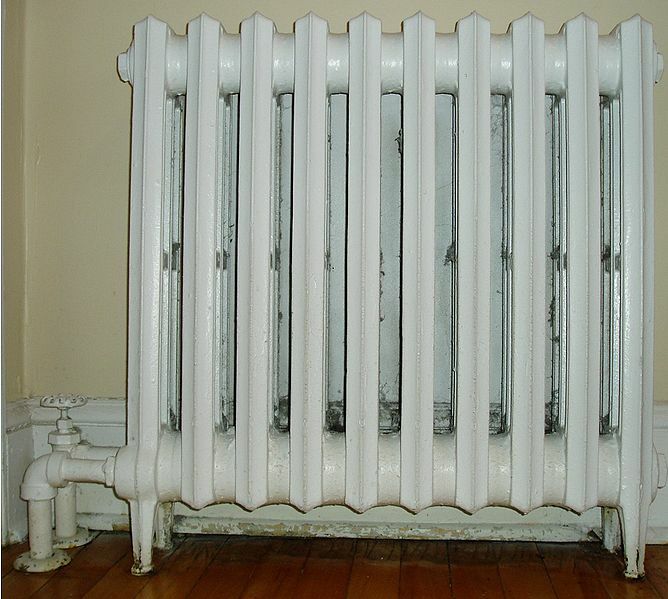 If your radiator is warm at the bottom and cold at the top, then you will definitely need to know how to bleed a radiator, but is a good idea to carry this out on an annual basis, in any case. Make sure the heating is turned off. You will need a radiator key that fits into the bleed screw on the radiator, and a piece of kitchen roll. 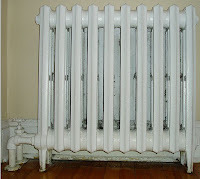 The bleed screw is usually at the end of the radiator, at the top. Insert the key into the screw and turn the key. You will likely hear a screeching/whining noise - this is the air escaping. You will know when the process is complete when water begins to drip out, hence the kitchen roll. Tighten the screw back up. Job done. Even though you are occupying your house throughout the winter, and will be on hand should any DIY needs arise, it is better to make the checks and repairs now - replacing roof tiles in the cold and pouring rain of November is no fun. Cover up, or put away any garden furniture. Check guttering and downpipes aren't blocked with leaves etc. Check and replace any cracked or worn roof tiles. Any cracked glass in window panes should be replaced. Cracks or broken mortar between bricks should be repointed - if there's a lot to be done then consider employing a builder for this quick job. Should You Heat a Vacant House in Winter? Whether to heat your vacant house during winter, or to let it "go cold" is a matter for some debate, and to some extent may depend onthe age and location of your house. Most experts, however, agree that keeping your house at a temperature of 55F, is the best course of action to winterize a vacant house effectively. It is true that heating a house can be expensive and if you aren't even occupying the house, it is tempting to shut the whole system down, but the costs in the short-term are worth it. Burst pipes and water damage to your home, would cost you a lot more. If expense is a concern though, then you might want to consider creating energy efficient home heating systems, for next year. Drain all water pipes, internal and external. This includes the water heater, toilets, toilet tanks and dishwasher. Add antifreeze to all these places. Flush out all the antifreeze again in the warmer months, when you return. If this seems like a lot of work, then you might want to consider getting in a plumber to do this work for you.